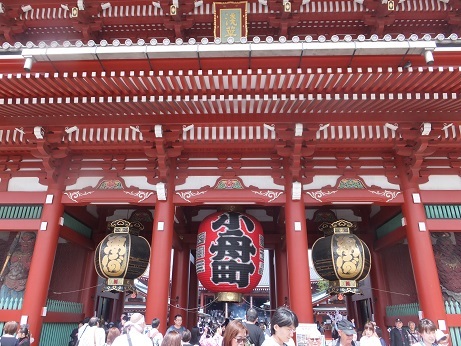 Show you how to visit Asakusa Sensoji Temple. 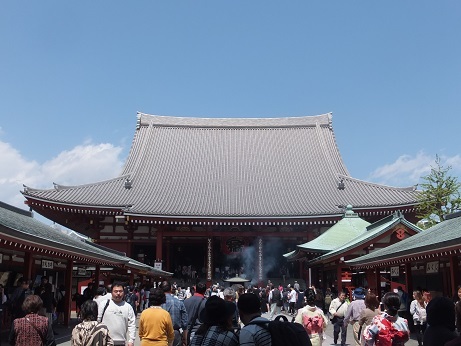 What is Kannon of Sensoji? 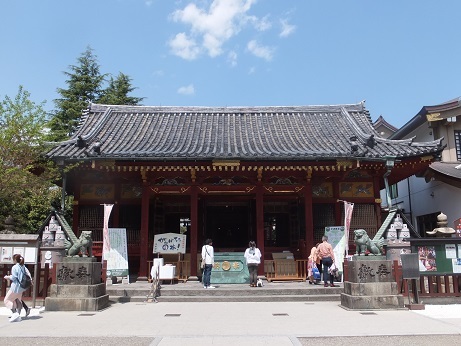 Kannon's mercy power is a power spot that will help people in need. · Fight luck up. 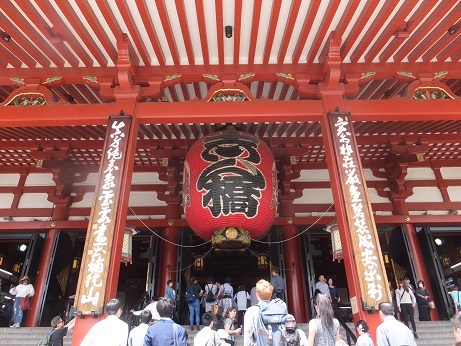 It brings money luck to live. · Luck of life · Opening the path. The marriage of life fulfillment. It will save you from unhappiness. · Relaxation of mind. You get healing power when your mind and body becomes tired. 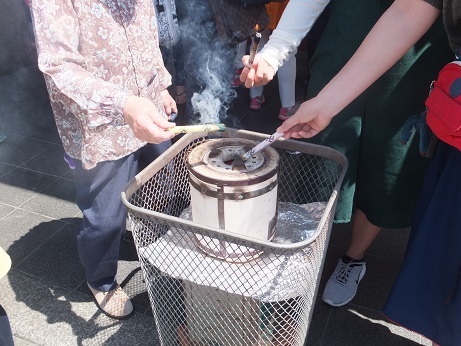 · Caring for ancestors. Regardless of the sect of the house, everyone is accepted. 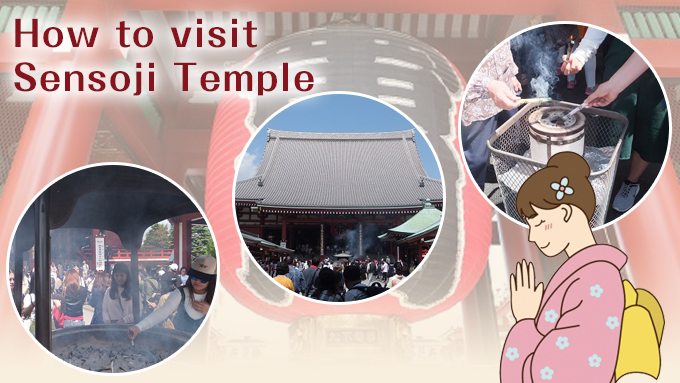 Sensoji Temple is a sanctuary protected by Mr. Holy Spirit with strong mercy power. There, the energy of the land where people gather and rise and prosper and the energy of the gatherers are combined,making it a vibrant power spot. 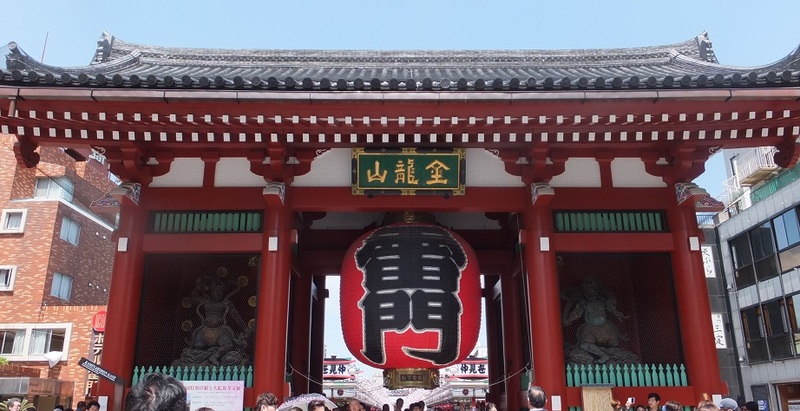 Shopping at Nakamise or visiting while enjoying it would be a good idea. 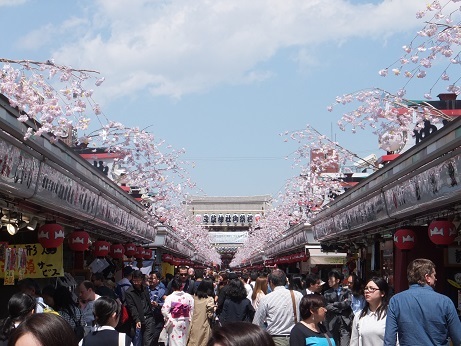 Nakamise has 89 shops and the length is about 250 meters. 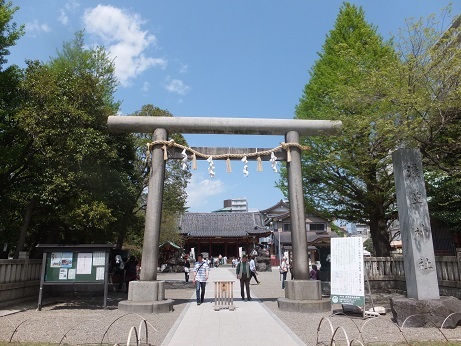 There are big straw sandals on both sides as you go through this gate. The devil does not come by this sandal. The devil is scared, thinking that there are people wearing big sandals. 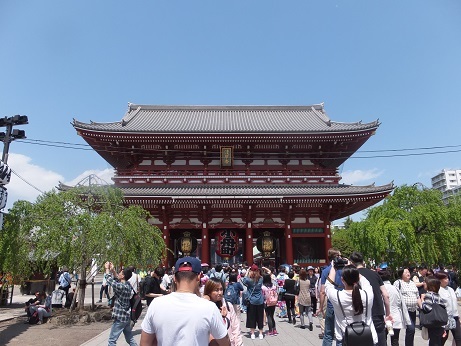 The Asakusa Temple came into sight. 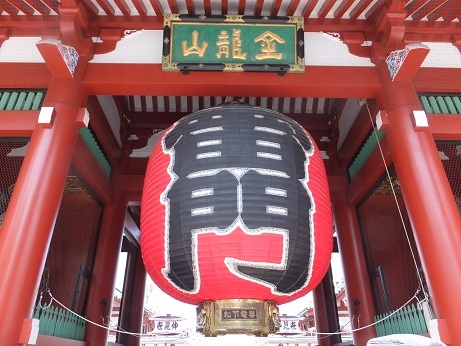 "Omizuya" appears on the right side. 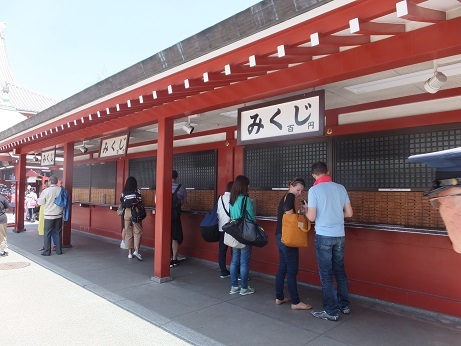 · Hold the ladle with your right hand, wash your left hand. 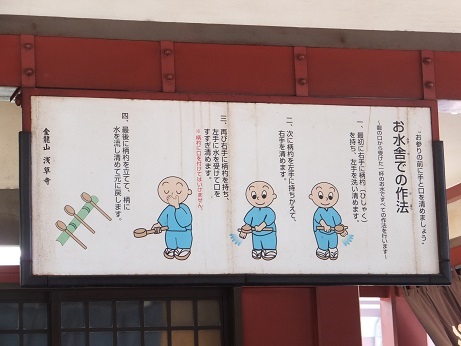 · Switch to the left hand, wash the right hand. 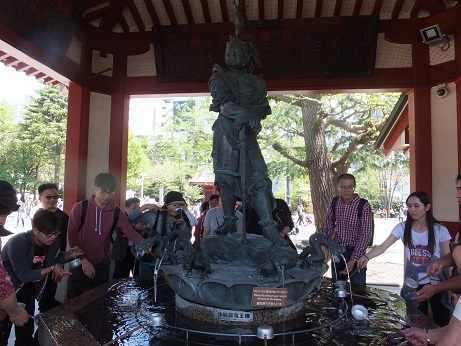 · Hold the ladle with your right hand again, pool the water on the left hand and rinse your mouth. 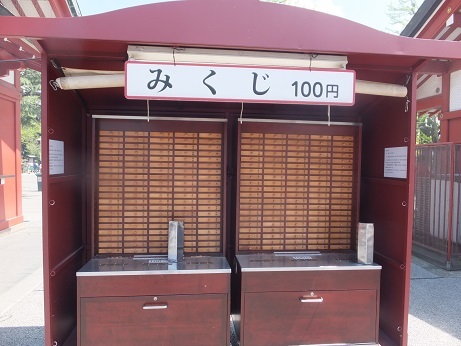 ※ Notice that not to put your mouth on the ladle. 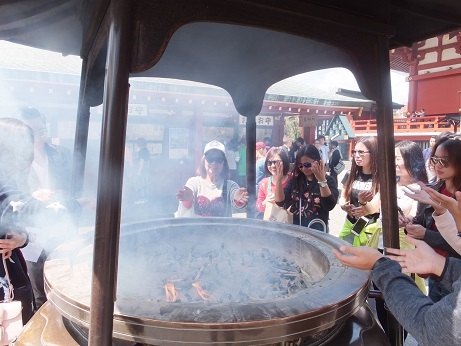 Fire a incense with a furnace, purify your body and mind by taking a smoke. 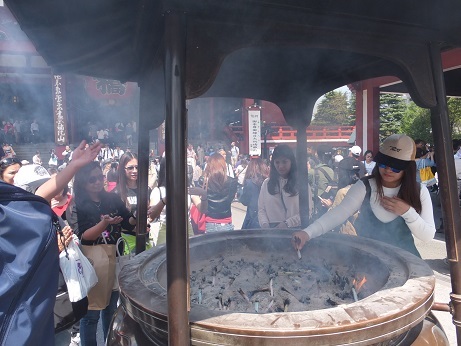 Attach smoke to your body or head. ・You put a monetary offering. ・Put your hands together and lower your head. 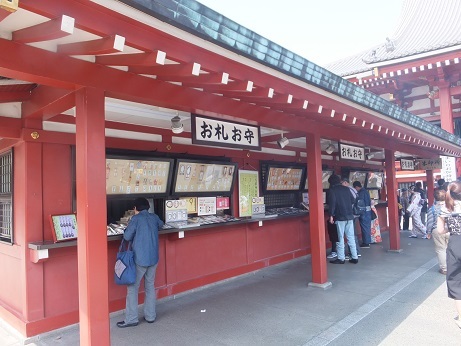 Let's have fun by Drawing an Omikuji or buying a Amulet. 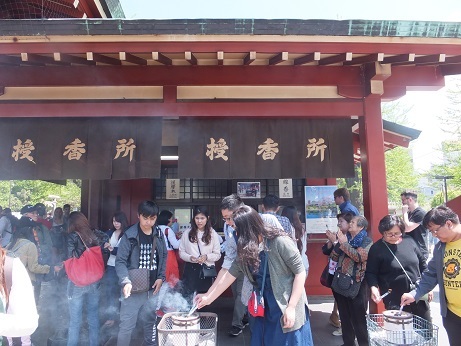 Finally, if you have time, let's also visit "Asakusa Shrine".